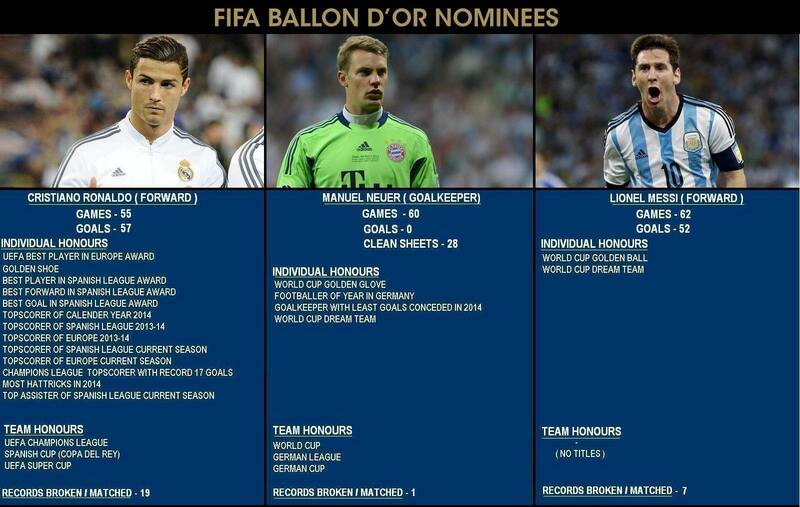 FIFA BALLON D'OR 2014 TONIGHT WHO WOULD WIN? Who emerges Player of the Year 2014? Lionel 'La Pulga Atomica' Messi?